Product prices and availability are accurate as of 2019-04-20 01:19:33 UTC and are subject to change. Any price and availability information displayed on http://www.amazon.com/ at the time of purchase will apply to the purchase of this product. 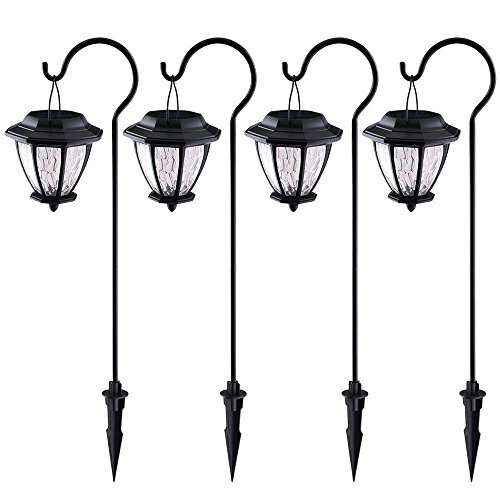 The beautifully designed Hampton Bay Solar Path-light 4-Pack adds a touch of elegance to your outdoor landscape. 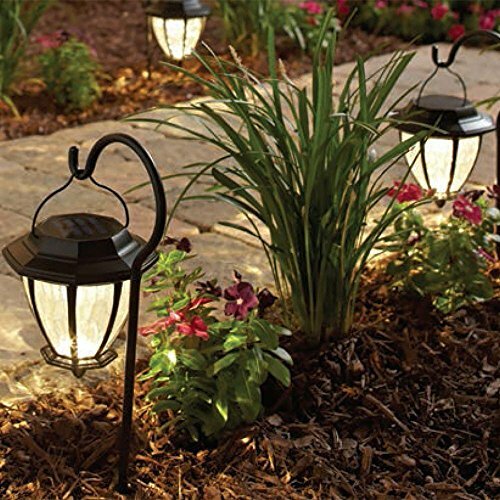 Inspired by mission styles of the 19th century, this light has 21st century technology advancements such as solar power and LED bulb technology. 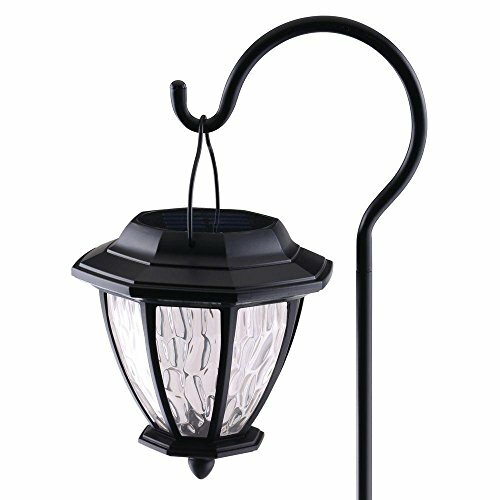 The matte black finish blends seamlessly in any outdoor setting while the hammered lens casts a decorative-light pattern to accentuate your pathways. 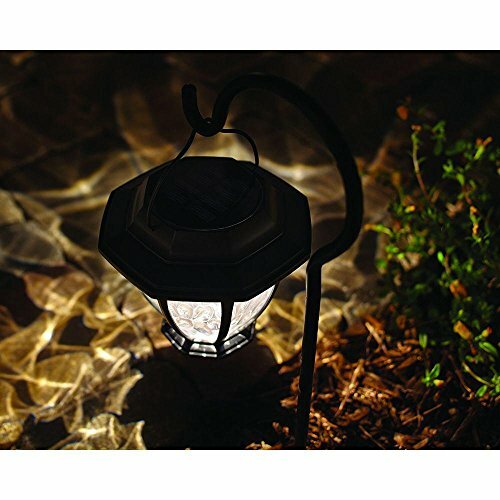 With no wiring necessary and LED bulbs, these solar path lights are installed in seconds and are virtually maintenance free. The rechargeable battery is included for your convenience.